Is it just me, or does it seem that there is a never-ending conflict with car rides and our kids? Maybe it's just me. Or maybe it's just my kids. Boredom is probably the #1 conflict with little ones when you need to take long car rides. I've found (as have many other parents) that keeping activities in the car for your little ones make the car rides a bit more enjoyable for them, as well as you. So guess what? I have something fun for you guys - A printable town and road to use with toy cars, or even other toys like Polly Pocket, if you like. We printed this out on two regular sheets of printer paper and pasted them onto cardboard. 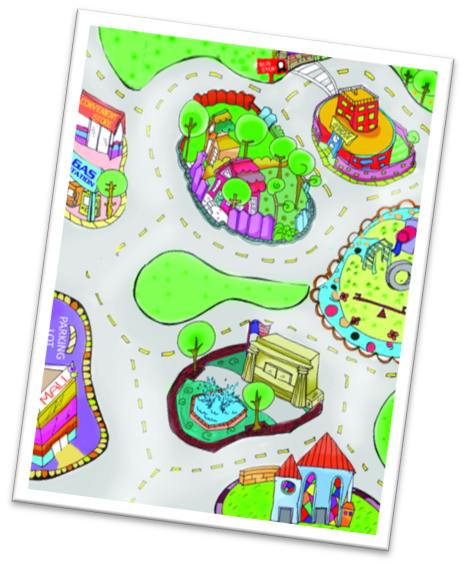 This printable road is the perfect size for travel play. It's not too small, but it will easily sit on top of your little one's lap without interfering with the "space" in between each sibling in the back seat. ;) It also fits easily into the seat pockets behind the front seats of your car. Easy storage. Bam! This awesome printable travel road is available to all of my email subscribers. All you need to do is enter your name and email into the fancy boxes on the right. 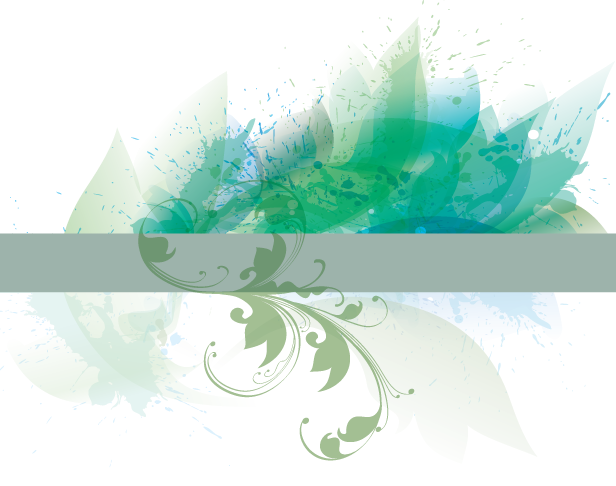 Subscribers will receive an email to notify them every time a new post is released on my blog. Nothing else. I won't spam you and I won't sell your email to creepy companies...or other companies that aren't creepy. After subscribing, an email will be instantly sent to your inbox with a link to this fun printable. As a bonus, I also include a list of the tools that I personally use to create all of my printables. And then you will know all my secrets. ;) But the best part about subscribing is that you won't miss out on any of the new blog posts and fun projects that we do. Instagram Is Where It's At!